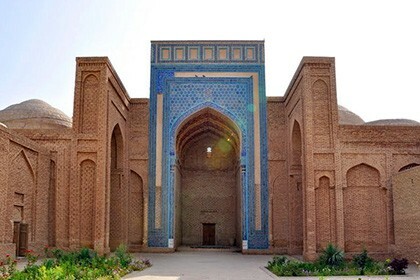 Mausoleum of Al Hakim At-Termizi is a memorial complex built in honor of one of the brightest figures of Sufism of that time. 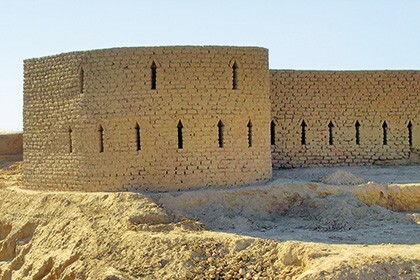 During the construction of the building, mainly burnt bricks were used. The building dates back to the 11th-15th century. The interior decoration of the building is made using carved brick based on ganch. 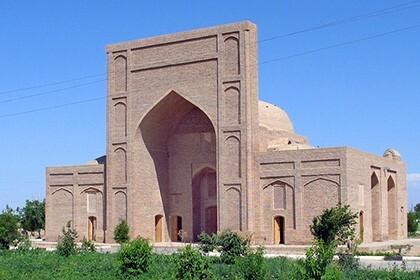 During the reign of Amir Temur the construction was renewed. 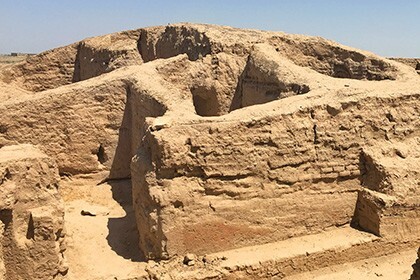 In particular, a new tomb was constructed. In addition, a new marble tombstone was set up over the grave of the statesman. This element can be called a real work of art, of course, in its own way. Moreover, in the 14th century a new mausoleum was constructed here. Scientists could guess its age due to the inscription on the portal which maintained until this time. 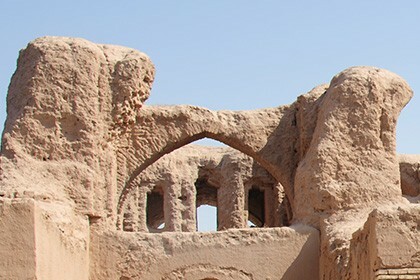 At the very beginning of the 15th century, a khanaka was also constructed here, serving as a haven for travelers and dervishes. 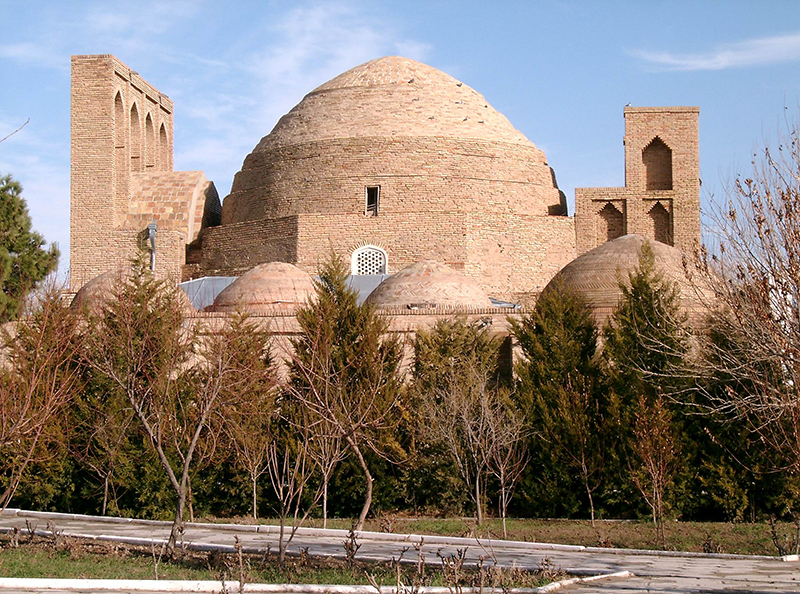 In part, this measure was undertaken due, apparently, to the fact that during the life of Termizi, he founded the first religious order of the dervishes in the world. In addition, he wrote many religious, mystical and other treatises, many of which are known even today. Nowadays this mausoleum justly owns the title of the main sanctity and architectural sightseeing of the city. It is located near the old town. Inside the building consists of one room and a portal-dome, mounted on arches. Up to now interior decoration of premises has been preserved. Who and why should visit the mausoleum? 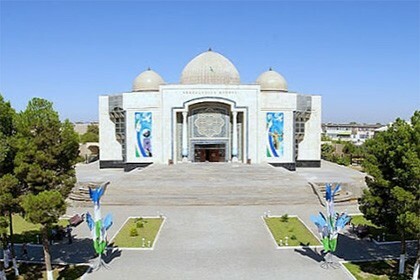 Every year thousands of tourists and pilgrims from all over the world come to the mausoleum. 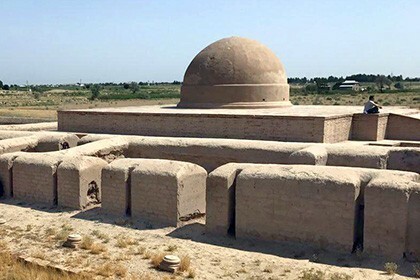 This sightseeing will be interesting for those who love history along with ancient architecture, and those who are interested in the history of religion, and Islam in particular. 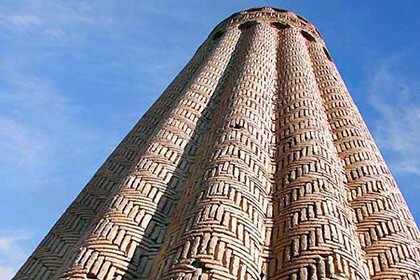 The building is characterized by a very specific architecture and rich decoration peculiar to that period of time.